Hot, hot, hot… I so need a refreshing beverage!!! Well, to be more specific: what I really want to sip today is the outrageously delicious milkshake from Shakes Alive that I enjoyed in Estes Park, Colorado… The super-creamy, refreshing, and outrageously delicious Chai Vanilla Milkshake. It was our last morning there. We were headed to Steamboat Springs through Rocky Mountain National Park. It was a really hot day and we had stopped to have a late breakfast, when by chance I saw the sign for Shakes Alive. Well, I just wanted to find something refreshing, but winded up encountering the best shake that I have ever tasted– a chai vanilla milkshake. No, they didn’t hand over the recipe to me!! But since it is located so far from where I live, and I have been craving it so much, I simply created my own version of that chai vanilla milkshake. I am very happy!!!!!!!!!!!!! My chai vanilla milkshake version turned out to be as creamy and yummy as the original one. Drinking it also brought back wonderful memories of my trip to the stunning state of Colorado…. 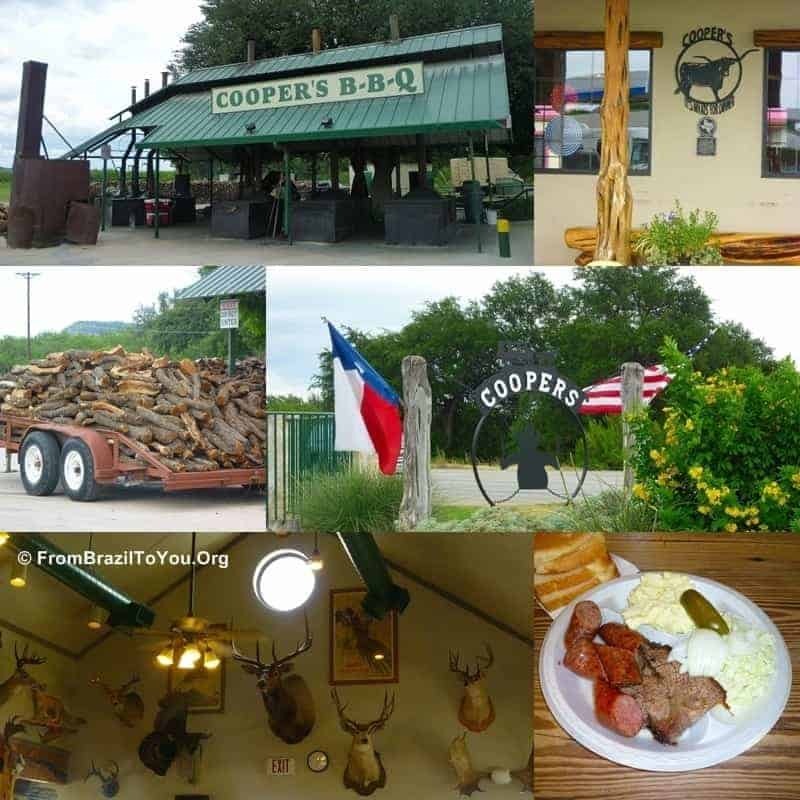 As we made our way from the Texas Hill Country into west Texas, we stopped for lunch, and of course could not have had anything more emblematic than Texas BBQ… Woo-hoo, Cooper’s was the place!!! But, “hon,” don’t be fooled by its simplicity. Lemme tell ya: we sure did empty our plates — and if I were not surrounded by so many folks, I would have licked it clean as well. But all without knowing what would be awaiting us at Nazneen’s, a.k.a the author of Coffee and Crumpets. 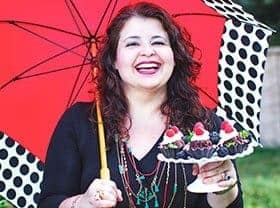 I met Nazneen through blogging. We met for the first time here in San Antonio and ever since then became friends. Traveling to Colorado, I could not miss out on an opportunity to visit her. 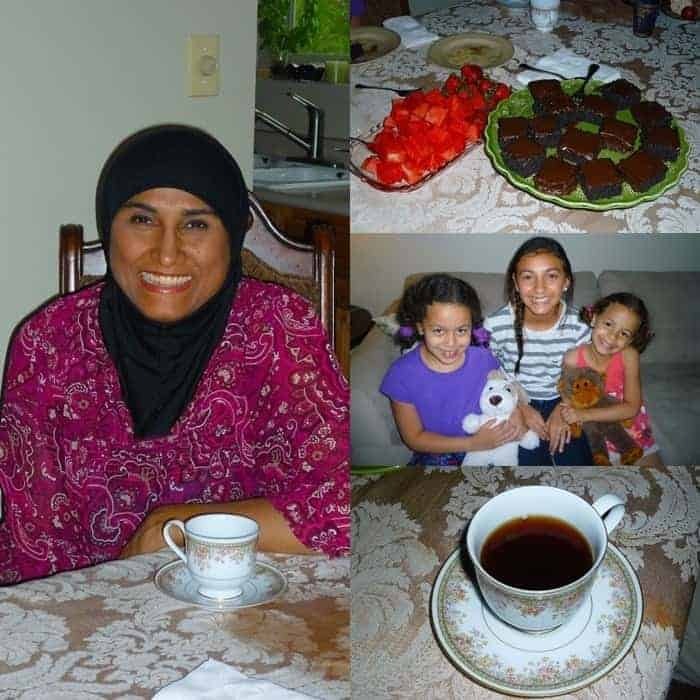 What I did not know is that she had prepared a delicious snack for us: A platter of fresh watermelon and strawberries, scrumptious chocolate cake, and an absolute favorite of mine, mint tea. I love that lady!!! And my girls love her daughter. We were so touched by her hospitality — and presents too. My girls could not be more attached to the cute stuffed animals that she kindly gave to them. A big thanks to Nazneen and her adorable family for the warm reception. 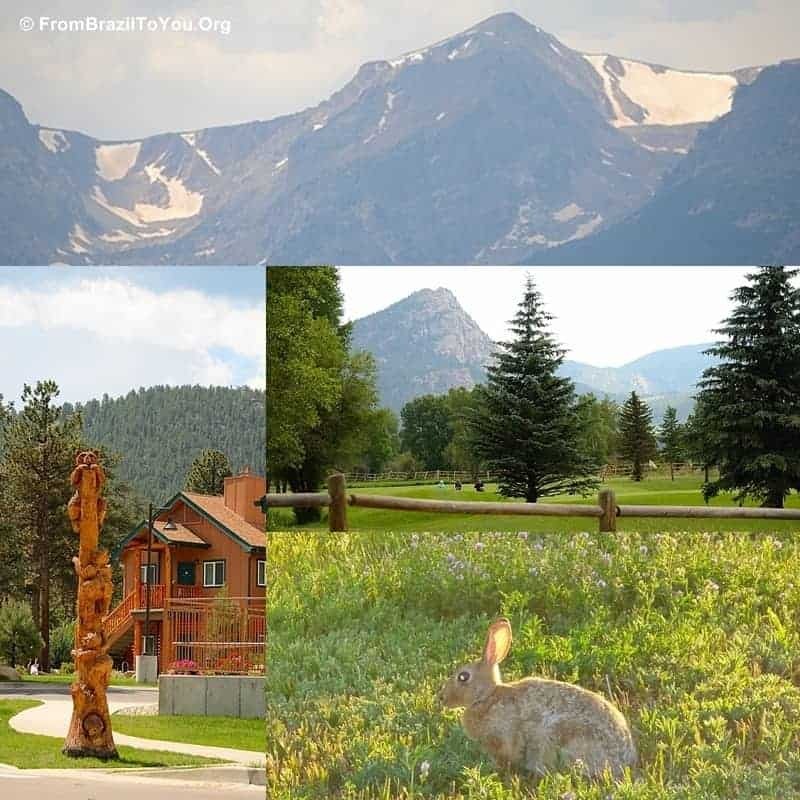 Later we headed to Estes Park, Colorado. I have to say that if you live there, you are blessed beyond measure. If you don’t and have never visited there, put it on your next vacation list. Oh, everywhere that you turn your head, you see beauty…. It is full of 360-degree jaw-dropping views. If you think that I am exaggerating, just a few of the many, many pictures that we took there can give you a slight glimpse– although I don’t think that any of them can do justice to the real views. I hope you have enjoyed the pictures and now, my Chai Vanilla Milkshake. One of the most delicious, refreshing,and comforting milkshakes ever!!!! Place ingredients in the blender following the exact sequence above (i.e. crushed ice first in the bottom of the blender, and so forth). Blend everything well until obtaining a homogeneous, creamy mixture (You might experience a bit of difficulty in getting the shake to blend at the very beginning, but keep alternating crushing, pulsing, and liquidifying. If necessary, remove cup from blender and stir a bit with a spoon before blending mixture again). Serve the Chai Vanilla Milkshake immediately!!! Sounds great and I’m glad you had a great trip in Colorado! I know that you are from Colorado, Abbe! What a gorgeous place. Ah, driving through Texas.. hours, and hours, and hours… Amarillo, we passed by so many times on our travels… good times! Well, the photos are all amazing, the chai milkshake equally awesome! great post, the kids are the picture of happiness! Denise the back roads to Colarado does look beautiful. You make me want to take a trip there. The bunny, the chia milkshake, you lovely kids all are too perfect. Ash: Colorado is such a stunning place with so many outdoors activities that I highly recommend anyone to take a trip there. It was so good to see you and the family again Denise! I wish you could’ve stayed for dinner, next time for sure. I am so glad you found our beautiful State so wonderful and that your vacation was both beautiful and relaxing. The chai milkshake sounds wonderful for the hot weather we are still having here. Thanks, Nazneen! We loved to see y’all! Thanks so much for such a warm reception. Have a great weekend! I love being inspired by new foods when I travel. 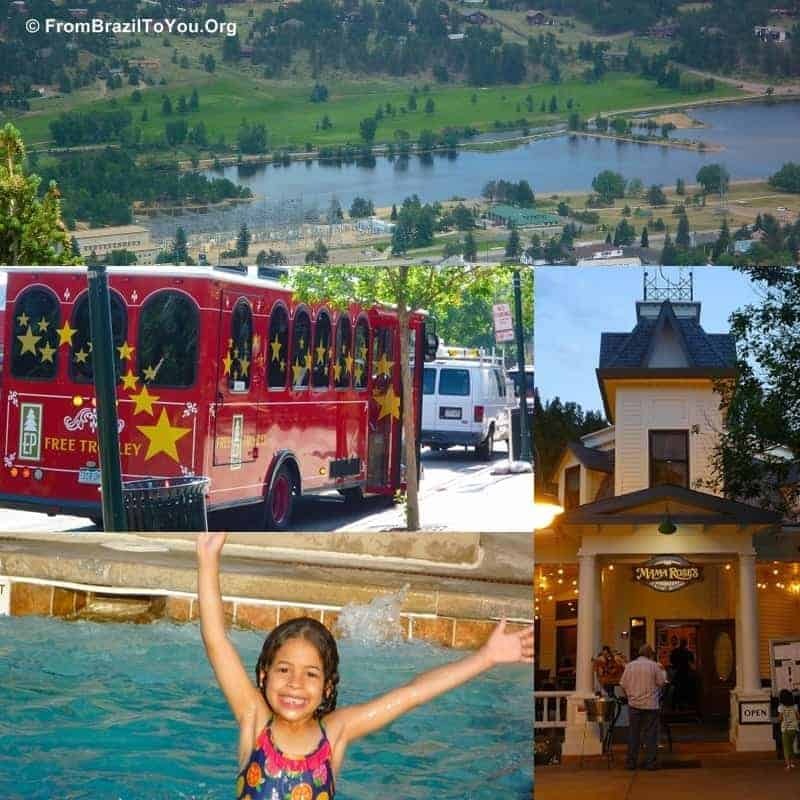 Your photos are so gorgeous Denise, it looks like an amazing trip! Thanks, Chris! We had fun and more fun. I am already looking forward to visiting Colorado again. Looks like you and your family had a wonderful vacation and lots of fun! The pictures are great and the chia milkshake looks so good, mmh. Yes, Daniela! 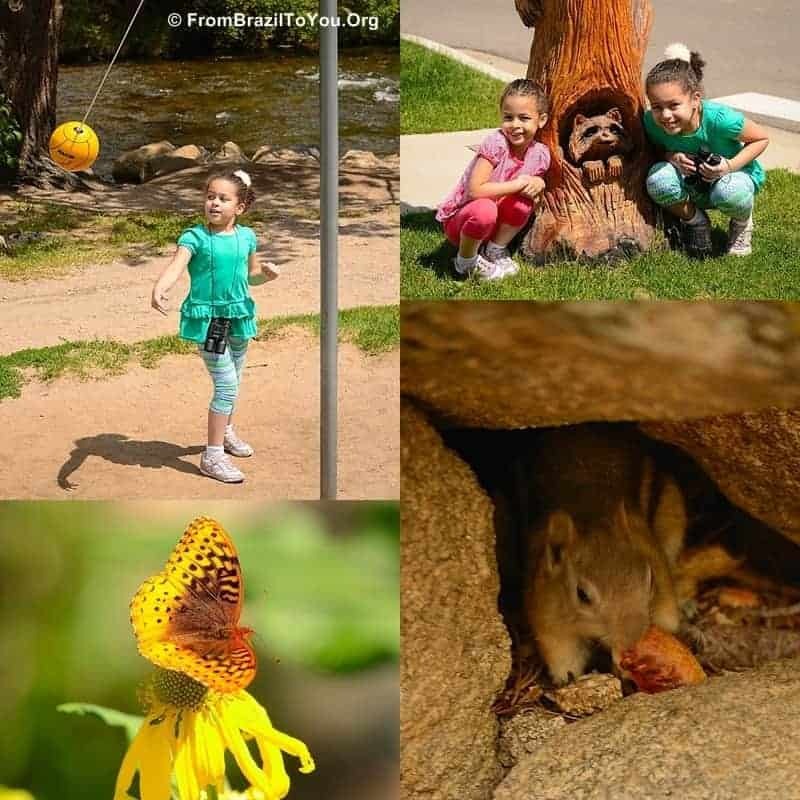 We had a ball in the gorgeous Colorado. What a place…So many good memories! Denise what beautiful milkshake and love your pictures . I will try to add now the link of Bread Pudding. Im following you in Pinterest! Thanks a lot, Gloria. I do appreciate it!!!! I put Denise. Anyway when I put the first time I think to people look your blogs, But now I put the link. Thanks, Gloria! I do appreciate it. Thanks, Nami. Yes, we had a wonderful vacation in Colorado. I am sure that you are having a great time with you family in your home country. What an enchanting summer trip! I can only imagine how refreshing the Chai Vanilla Milkshake must taste! Loaded with scrumptious flavor and delightful memories! What a great summer vacation! 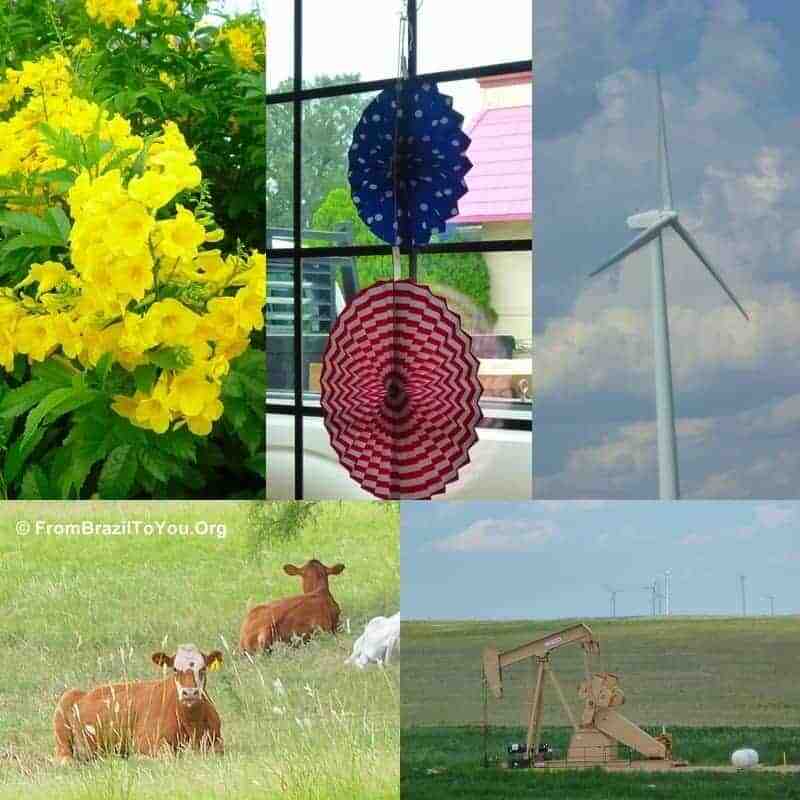 We visited Colorado in 2004 and love the beautiful state. The natural beauty is truely jaw dropping. The Chai vanilla milk shake sound sgreat for the hot Texas days. Beautiful pictures! The chai vanilla milk shake sounds so fab! Thanks a lot! I feel honored to be nominated for this award. But I have been so busy that I cannot fulfill all the procedures. Sorry! Wishing you a great week! Looks great. 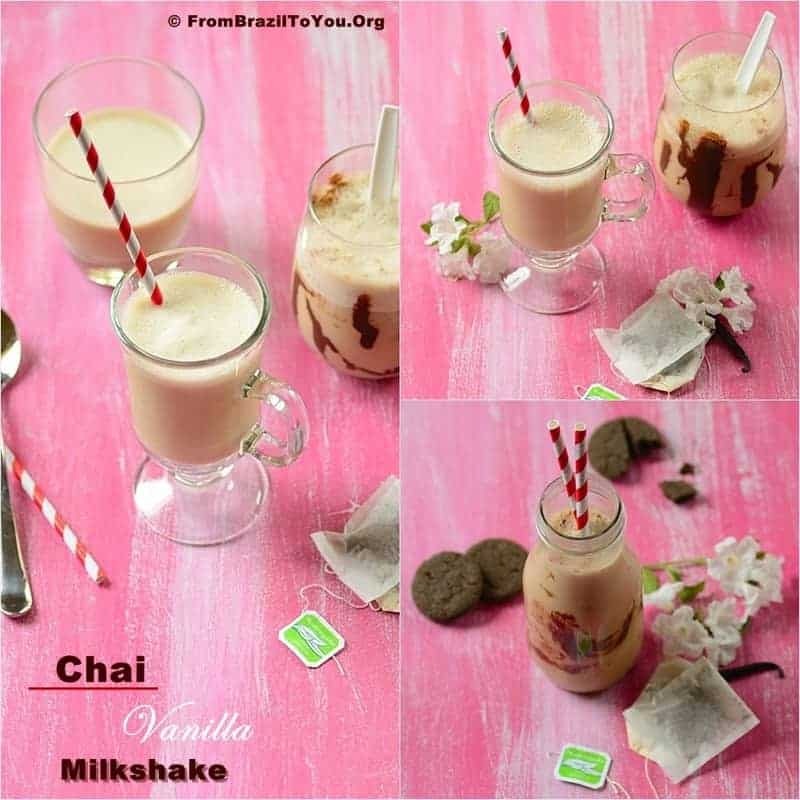 We are big tea lovers, but chai milk shake is something I have not tried yet. Thanks, Amrita! Welcome to FBTY!!! I hope you try this milkshake one of these days. It is my husband’s favorite! Thanks, Amrita! Welcome to FBTY!!! 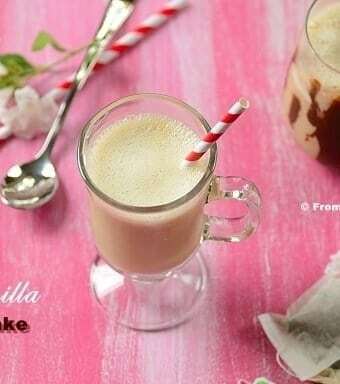 I hope you try this milkshake one of these days…It is my hubby’s favorite!